My new fantasy novel is available here in paperback and ebook format. 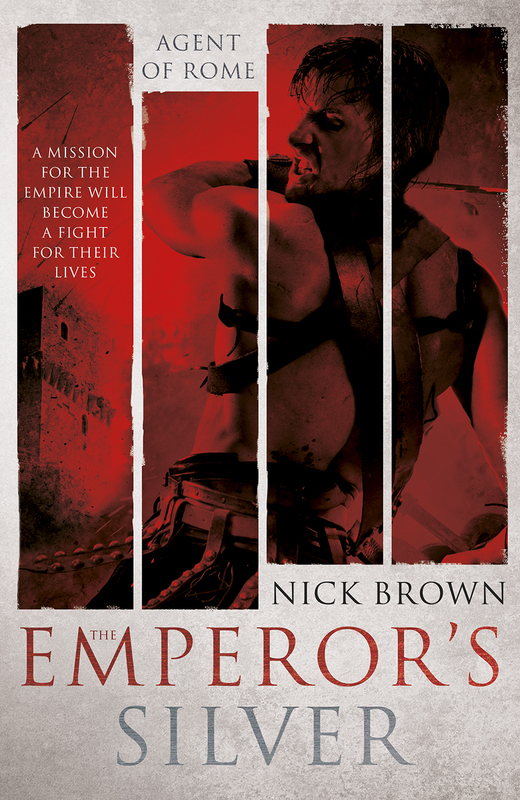 It’s a different direction but I feel confident that most readers who enjoyed Agent of Rome will also enjoy this! 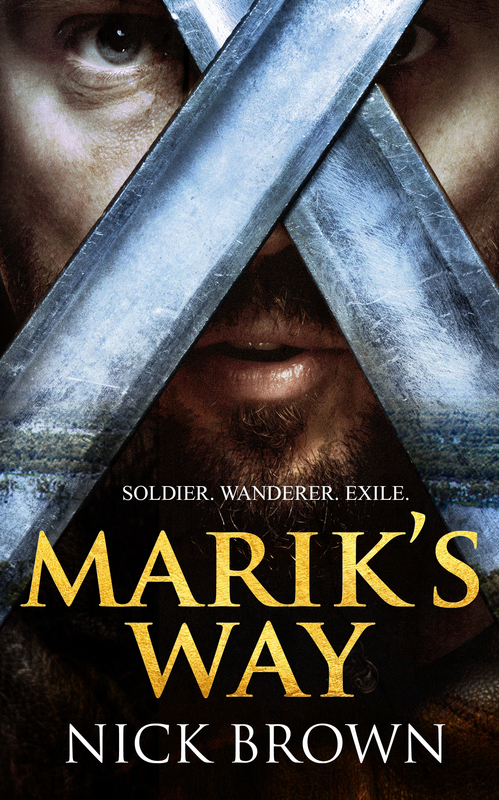 The ebook version of my new fantasy novel, ‘Marik’s Way’, is now available for pre-order here. 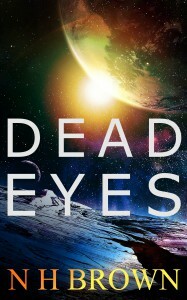 Paperbacks will be available on August 23rd when the novel is published. This week I’ve finally started on book VII. My deal with UK publishers Hodder & Stoughton finished with book VI and although the books have done fairly well, the performance wasn’t strong enough for them to justify any more. My agent is currently looking at alternatives but these days self-publishing is a viable option so that may well be the way we go. I’m very busy with screenplays and various other projects but wil aim to finish this year. 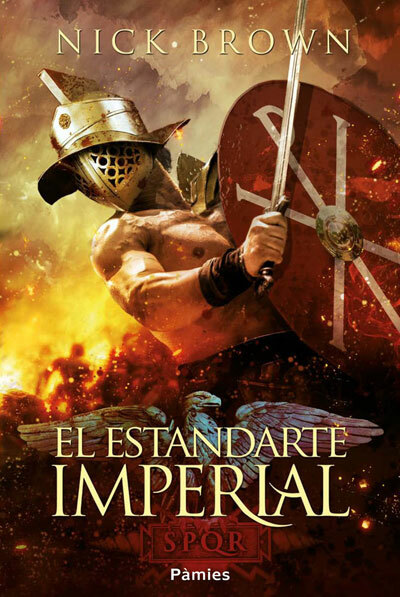 The book is provisionally titled ‘The Last Battle’ and sees Cassius and Indavara finally head west to join Aurelian’s campaign against his last significant foe, the usurper Tetricus. This will be a momentous tale with life-changing consequences for all the main characters. Thanks to everyone who has supported the series to date. More details to follow! Nick. Imperial agent Cassius Corbulo is about to go rogue. His bodyguard, Indavara, has been kidnapped and has seemingly vanished off the face of the earth. 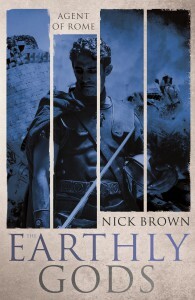 Having spent weeks trying to discover his fate, Cassius’s time is up: his superiors want him to return to duty. But when an old ally’s daughter is enslaved, he feels obliged to repay a long standing debt. 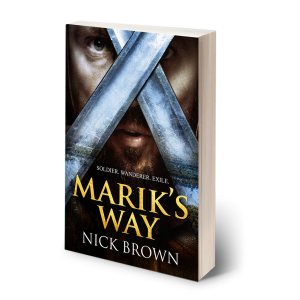 Refusing the offer of a prestigious post, Cassius – and his Christian servant Simo – join nomadic chieftain Kabir and a trio of warriors, determined to rescue the missing girl. Now operating outside the law, the unlikely band journey across the perilous plague-ridden hinterland of Asia Minor, hunting the slavers. But these are no common criminals, and Cassius finds himself up against ruthless, cunning men with powerful friends and a lot to lose. 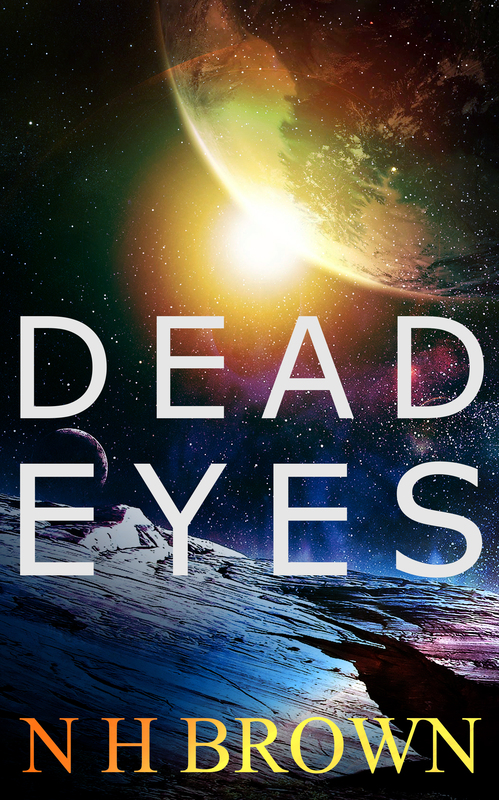 For anyone interested, I have released a collection of 3 sci fi short stories today. Only 40 pages long but also only 99p or 99 cents! 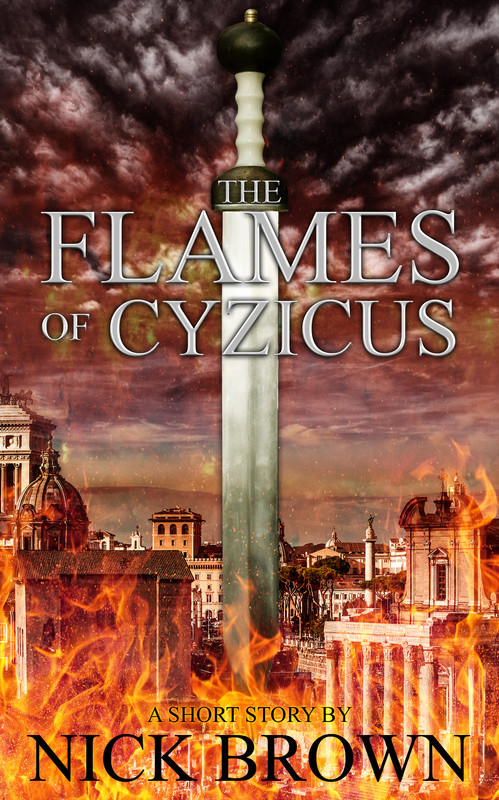 Cassius Corbulo short story ‘The Flames of Cyzicus’ is now completely free to download HERE and elsewhere. Enjoy! Agent of Rome: The Emperor’s Silver was released in hardback and ebook last week. I hope readers enjoy it as much as the rest of the series. This week I was interviewed by UNRV, the website for all things Roman. Check it out here.